William (Bill) Speth is Sr. Vice President and Global Head of Research in Cboe Global Market’s Multi Asset Solutions (MAS) group. 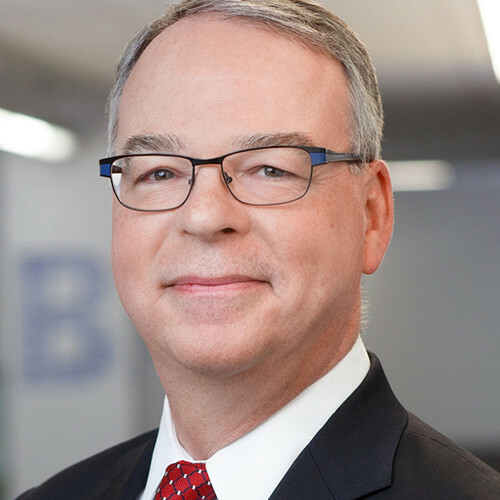 Bill joined Cboe after a 13-year career as an options market maker trading index options at Cboe and grain options at the Chicago Board of Trade. Bill leads the MAS Research team that is responsible for the design of new financial products and quantitative market research for Cboe and the Cboe Futures Exchange (CFE). He has worked extensively to develop and support VIX futures and options, as well as Cboe’s other volatility and equity index products. Bill has been a member of the World Federation of Exchanges (WFE) Statistics Advisory Group since 2004. He is also on the board of the Index Industry Association (IIA) and chairman of Cboe’s Index Advisory Oversight Body. Bill holds a MS in Electrical Engineering from the University of Rochester and a BS in Physics from LeMoyne College.